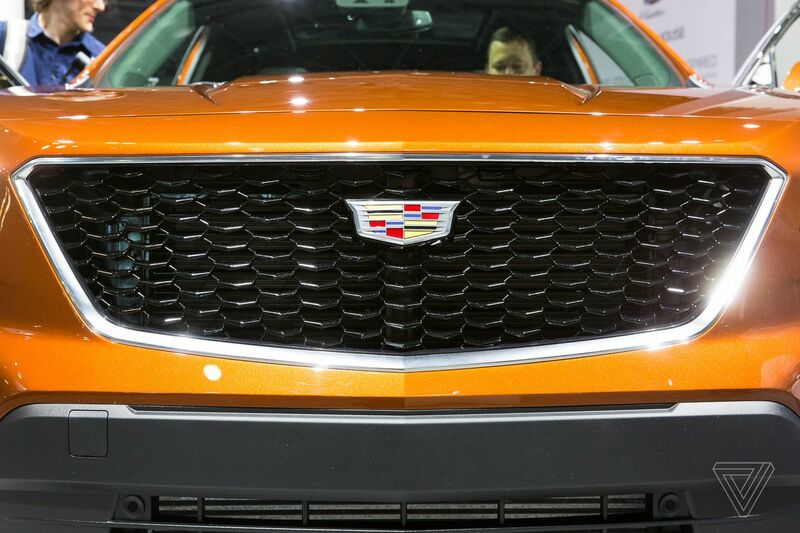 Cadillac will become the leading electric vehicle brand of General Motors, the company announced on Friday. The first model will feature GM’s all-new battery electric vehicle architecture, which will underpin a “family of profitable EVs,” the automaker said in press release. The move to make Cadillac the face of its push into an electric future makes sense: the luxury brand needed an improved identity, and GM wasn’t going to pin all of its hopes on the slow-selling Chevy Bolt. GM sold 18,019 all-electric Chevy Bolts, which was down more than 20 percent compared to 2017. That said, GM is lagging behind its competitors in the luxury EV market. In recent months, Audi, Mercedes-Benz, Jaguar, and BMW have introduced high-end electric vehicles intended to compete with Tesla’s Model S. GM has said it plans to produce 20 new electric cars by 2023, but it has yet to release any information about forthcoming models. GM may encounter some difficulty in finding customers for its upcoming EVs; the automaker recently crossed the 200,000th electric vehicle threshold that triggers a slow phaseout of the $7,500 federal EV tax credit over the next 15 months. GM is the second automaker to pass this mark, with Tesla having sold its 200,000th vehicle in the US last summer. Last November, GM said that it will no longer make the plug-in hybrid Chevy Volt, ceasing production on March 1st, 2019. The news comes as part of a wider plan by GM to slash car production in North America and halt production of several low-selling brands. The automaker said it would close three assembly plants and possibly lay off thousands of workers.